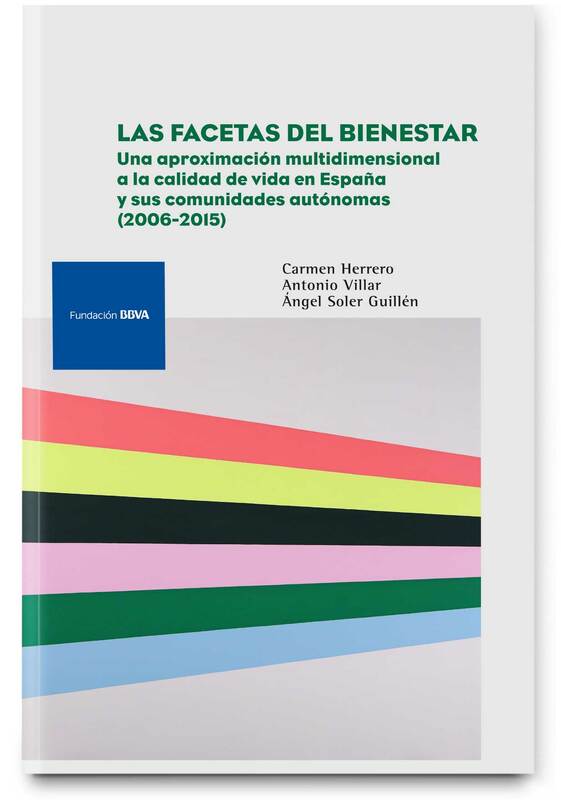 The objective of the project is to carry out an empirical study on the progress of Spain and its neighboring countries, based on the alternative measures of well-being from the OECD’s Human Development Index and Better Life Indicators. The idea of “well-being” or “living well” is, simultaneously, a political, ethical and economic concept. Measuring the progress of a society means to assess the well-being of individuals on the basis of their possibilities, achievements and satisfaction with life, which is not determined solely by economic factors. People are not only concerned about their wealth or consumer buying power, but also about their health, work, social relations, environment or the future of their children. These aspects should be considered in order to evaluate the opportunities to live a fulfilling life, without neglecting the role of social structures, institutions and environment. In this sense, social integration, political participation, safety, environment, social relations, among others, are important determinants of a person’s well-being.